We have over 3500 plumbing supplies lines instore today! 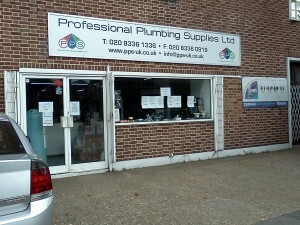 Professional Plumbing Supplies is a privately-owned independent plumbers merchant in New Malden, South West London. Although we already have an established reputation as a local supplier of quality plumbing products at competitive prices, we’re now setting our sights on Value Engineering in the high density residential sector which is currently booming in London and the South. At the same time we continue to develop our ever-popular bathroom showroom. While we can’t show everything due to limited space, we have supplier agreements in place for the widest possible choice. Come in to browse brochures and take advantage of our advice and trade prices. We will take care of the ordering, and delivery, if required. We will be only successful by putting you – our customer – at the heart of everything we do. We will continue to focus on customer support, innovative products and competitive pricing. Membership of the IPG (Independent Plumbing Group) gives us access to improved group purchasing terms from manufacturers and distributors. This means we are confident that we offer you the widest range, and the best prices, locally. We want to exceed expectations and retain your custom over time, so please give us the opportunity to quote for your job, no matter how large or small. 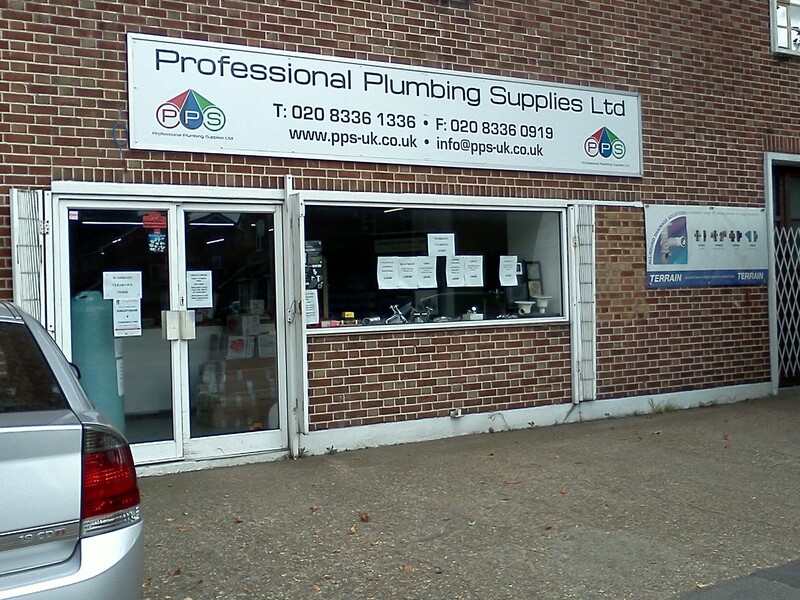 For all your plumbing supplies in London and the South of England you’ll be in safe hands with Professional Plumbing Supplies Ltd.